Here is a list of the highest paid players in the IPL 2016. The list include well deserving players of the world. These players are retained by the IPL auction by paying more than 8 crores. He is the most deserving and the most expensive player of the IPL. He is also the caption of the RCB. RCB retained him for 12.5 crores but paid him more than that. 2. 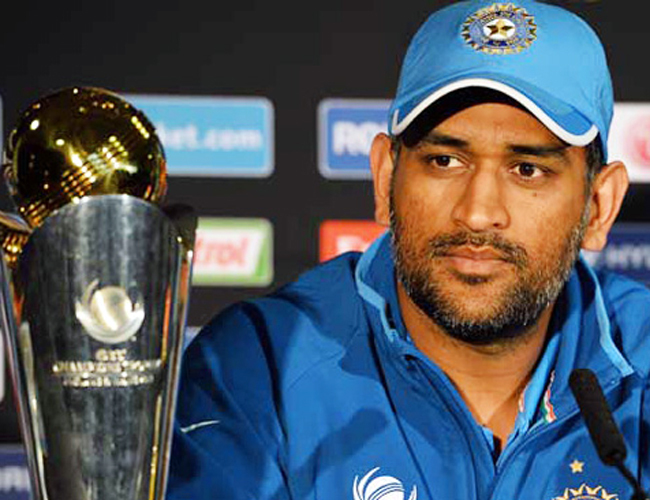 MS Dhoni – 12.5 Crore Rs. 3. Shikhar Dhawan – 12.5 Crore Rs. 4. 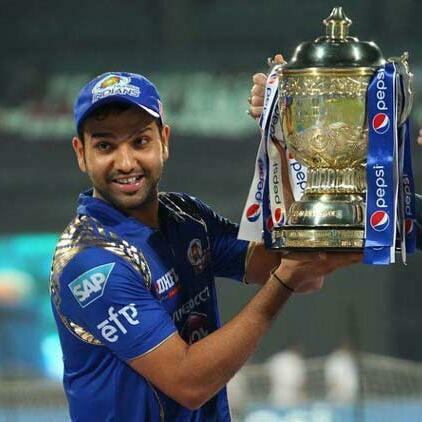 Rohit Sharma – 11.5 Crore Rs. 5. 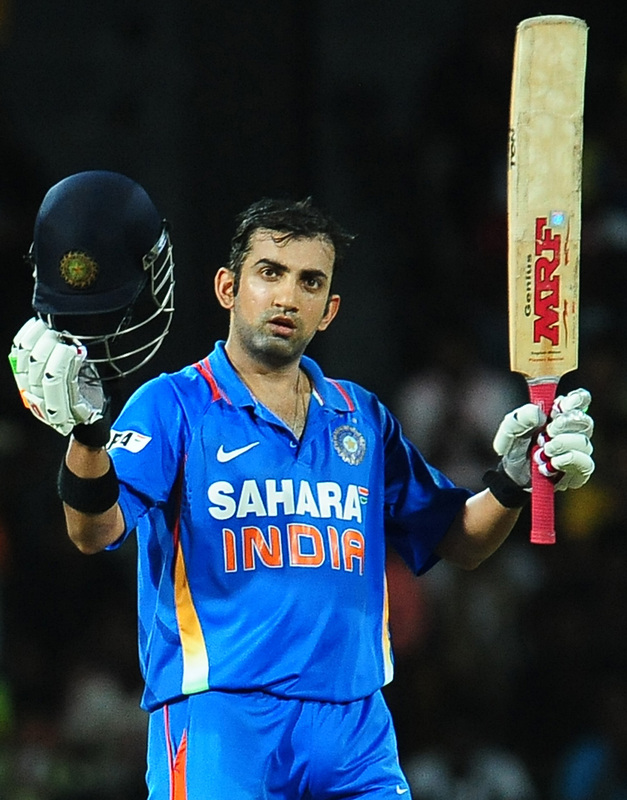 Gautam Gambhir – 10 Crore Rs. Gautum was retained by KKR for 12,5 crores in the IPL. This was due to the contract he had with the franchisee. 6. 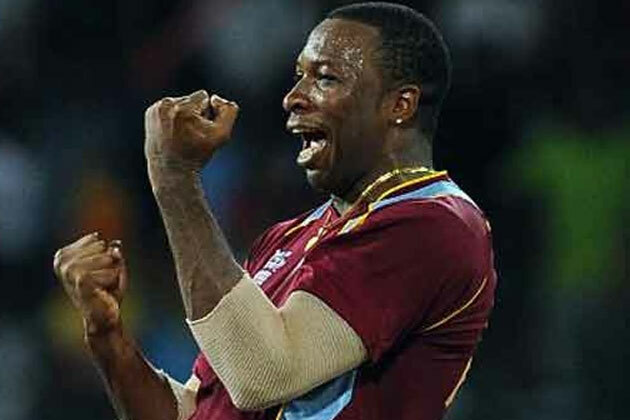 Kieron Pollard – 9.7 Crore Rs. 8. 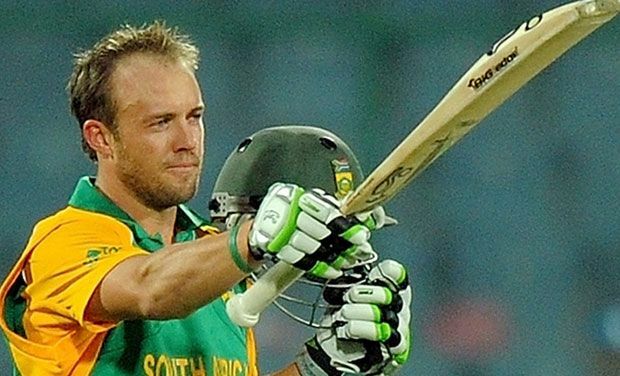 AB De Villiers – 9.5 Crore Rs. He is the eighth highest paid player of the IPL. He got 9.5 Crore Rs from RCB Franchise. For adding more to the list, you can post here. Bollywood Underrated Movies That You Should Not Miss.